In the winter of 1883, Cora and Ben Oglesby, a married couple who hunt monsters for a living, battle a wendigo in Leadville, Colorado. Afterwards, an English occult scholar named James Townsend hires them to deal with a coven of vampires holed up in a mine. Townsend learned that vampires were real from a friend of his, a Dutch physician and occult expert who has hunted the undead in the past, and has taught some of the art to Townsend. The Dutch physician is Abraham Van Helsing from Stoker’s Dracula, bringing Cora Oglesby into the CU. Cora reappeared in the 2013 novel She Returns from War. 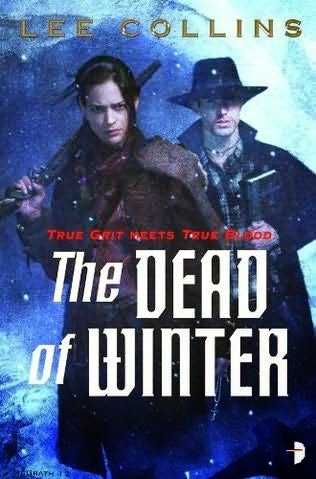 Despite the cover describing the book as "True Grit Meets True Blood," the existence of the supernatural is not common knowledge in-universe.